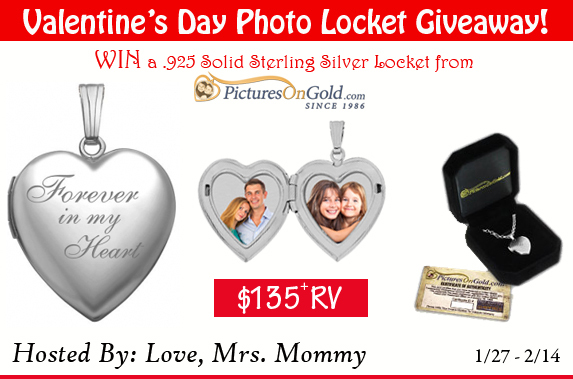 Lockets — MumbleBee Inc MumbleBee Inc.
One lucky reader will get this I LOVE YOU TO THE MOON AND BACK LOCKET. 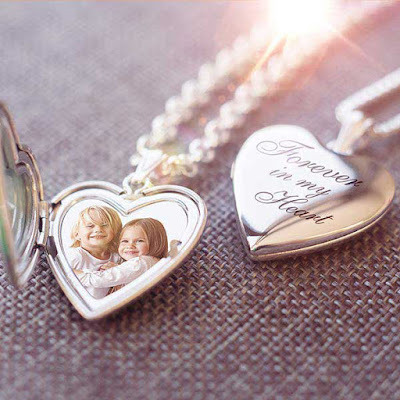 A Fully packed floating charm necklace comes complete as a perfect gift. EVERYTHING IS INCLUDED and beautifully gift boxed valued at $34.99. 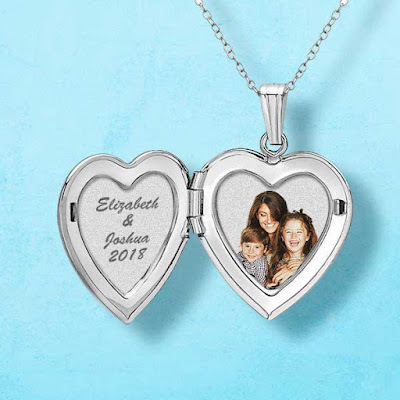 The charm locket is a crystal embedded silver tone classic finish Stainless steel locket, for long lasting beauty 22″ chain with a 2″ extender and lobster clasp. This giveaway is in no way endorsed, affiliated, or associated with Facebook, Twitter or any other Social Media Networking Site. You are not eligible if you have won a prize from the sponsor in the last 12 month. This Giveaway is valid in the United States Only and Entrants must be 18+ years of age to enter. This giveaway event will end at 11:59 PM (EST) 2/6/17. The winners will have 48 hours to email their information back to las93063 at gmail dot com or a new winner will be drawn, you may want to put this email address as safe as it could go to spam. The sponsors are each responsible for shipping of the above prizes. No blog associated with this contests are responsible for prize fulfillment. If you would like to be a sponsor in a giveaway like this please email Laura Smith at las930 (at)gmail (dot) com. If you take an entry you must stay following for the entire contest or you will be disqualified.